If you must apply for bad credit auto loans in St. Louis because of a poor credit rating, it is a great idea to prepare your financial situation in advance, if possible. 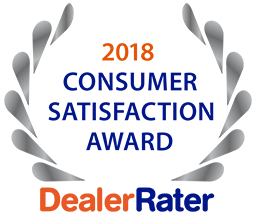 The staff at any dealership, although typically helpful and friendly, are unconcerned about why your credit is bad. What they do care about is your current ability to pay your loan each month. Acquire a copy of your free yearly credit report from AnnualCreditReport.com (Experian, TransUnion and Equifax). Your FICO score report will cost a fee to obtain. Closely look over your report to ensure its accuracy. Errors are quite common. If there are any mistakes, you must file a dispute with the credit bureau so that errors can be corrected. This does sometimes take a few weeks to complete but can definitely aid in increasing your credit score and allow you access to a better interest rate. Applying for a secured credit card with a small debt ceiling and paying on it each month demonstrates your willingness and ability to responsibly pay your debts. Take on a reasonable amount of additional debt to steadily rebuild your credit. 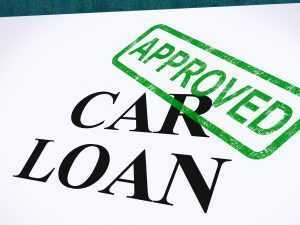 5 Star Auto Plaza can assist you in all aspects of bad credit auto loans in St. Louis. Call our experienced team today at (636)940-7600 to learn about our programs.